We offer a selection of some of the nicest empty cigar boxes for building homemade instruments and amplifiers, and other craft uses. We buy thousands of empty boxes in bulk and then go through them to pull out the best of the best and offer them to you here. Most of our box offers have build-in quantity discounts to let you save even more. 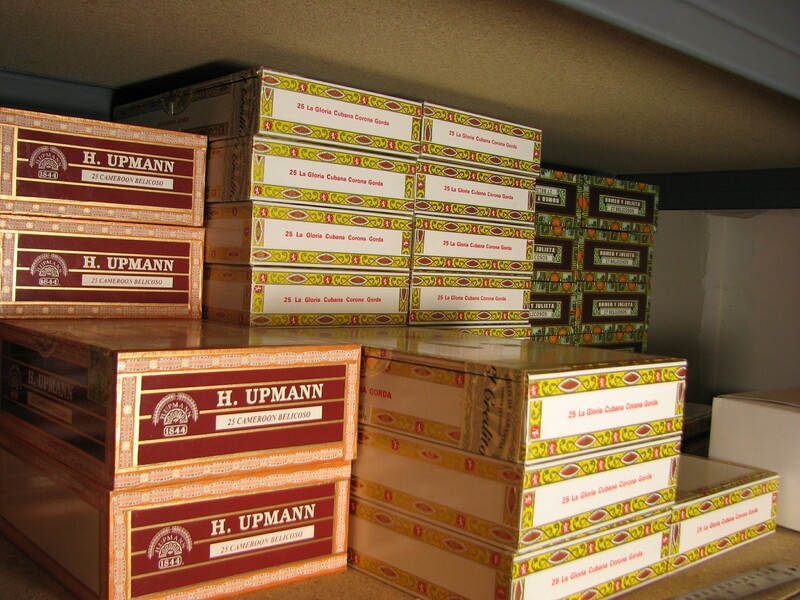 If you want to buy a large number of cigar boxes please contact us via the site contact form and we can calculate a custom discounted quote for you. "Rusty Gold" Illustrated Wooden Cigar Box - image printed in full color right on the box top!